Toyota Avensis Running Costs, MPG, Economy, Reliability, Safety | What Car? 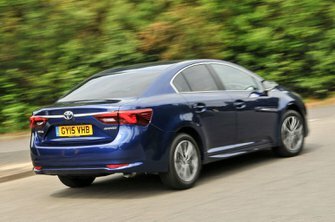 If you’re looking for the cheapest Avensis to run, the 1.6-litre diesel is the one to go for. This offers the lowest CO2 emissions, best economy and fairly low BIK rates as well. The 2.0-litre diesel isn’t quite as easy on the wallet, but the penalty is worth it for the improved performance. 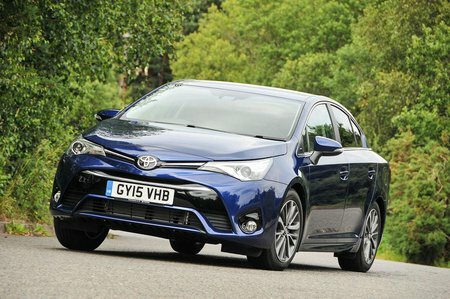 Toyota may rank highly as a manufacturer for reliability, but the last-generation Avensis was only average as a model. Should things go wrong, you are at least covered by a five-year/100,000-mile warranty that can be extended even further. You can also opt for a service plan for a one-off fee or monthly instalment. 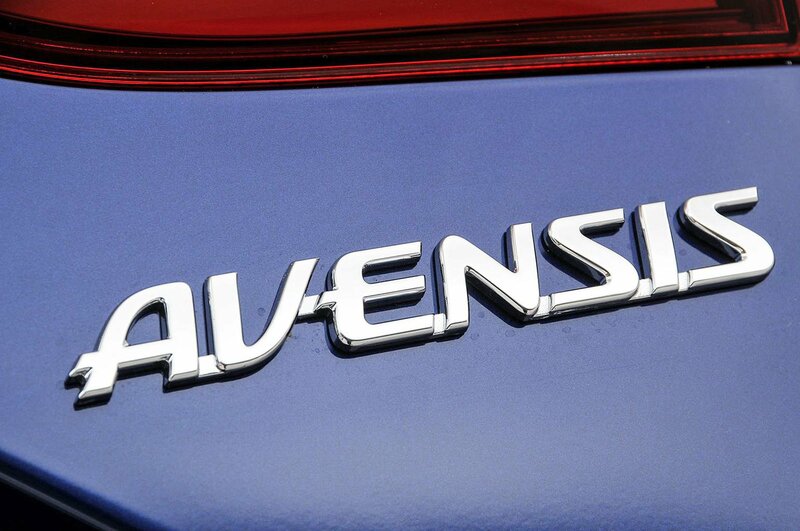 When it comes time to sell your Avensis on, you should find it would have held on to a reasonable amount of its value. It’s not the best but it’s broadly competitive. It’s safe too; the Avensis is a five-star Euro NCAP car and all versions get autonomous emergency braking as well as the usual suite of airbags and electronic aides.